Home » Artikel » Bahasa Inggris » Sains » What goodness of Smoking? Everywhere, whenever, we often see everyone smokes cigarettes. That's in my mind, why? Behind of the enjoyments, there're many bad effects that will affect. The addicted person will be so hard to remove his bad habit. Many people feel happy and joyfulness when they are smoking. Unknowingly, they have annoyed the other people that do not smoke around them, because the smoke is not good to body's respiration. 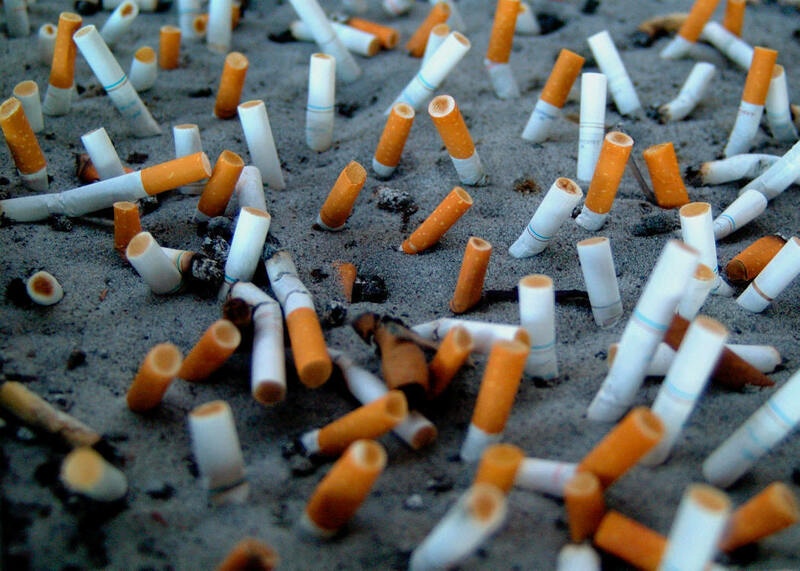 It doesn't only affects to the body respiration, the smoke will make bad smell for the smokers mouths.